2 years ago, I reviewed Atomic Floyd’s SuperDarts hybrid in-ear headphones. I liked them then and I like them now. I often still use them despite how many earphones I’ve reviewed or have yet to review. I like the sound signature and I really like the hybrid speaker design—an armature and a dynamic speaker working together. 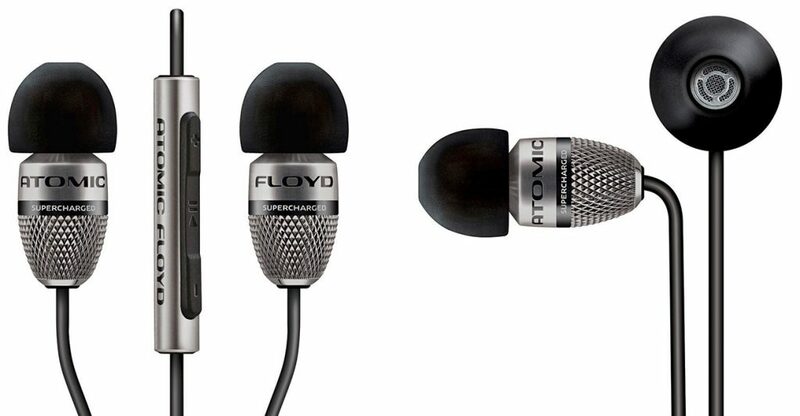 Atomic Floyd managed to exploit the strengths of each speaker design while minimizing their weaknesses. However, one major issue I had—and still have—with the SuperDarts is weight. They are HEAVY. Atomic Floyd has now put the SuperDarts on a diet with the new SuperDarts Titanium. Titanium is lighter and stronger than the original SuperDart’s steel construction. The lighter weight should allow the SuperDarts to be worn while the user is active. Plus, The speakers have been re-tuned to take advantage of the newer metal. The SuperDarts Titaniums lose the hot-red accent color, but are still attractive in their all-black and pewter-colored clothing. The SuperDarts Titanium in-ear headphones sell for $399-$480 from Amazon and are available now.